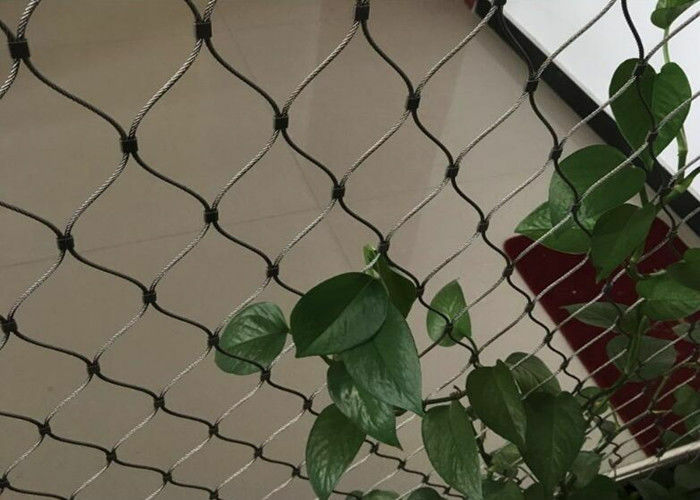 Wire Rope Climber Plant Trellis Mesh by Yuntong can also be tensioned into three-dimensional forms featuring funnel-like, cylindrical or spherical. 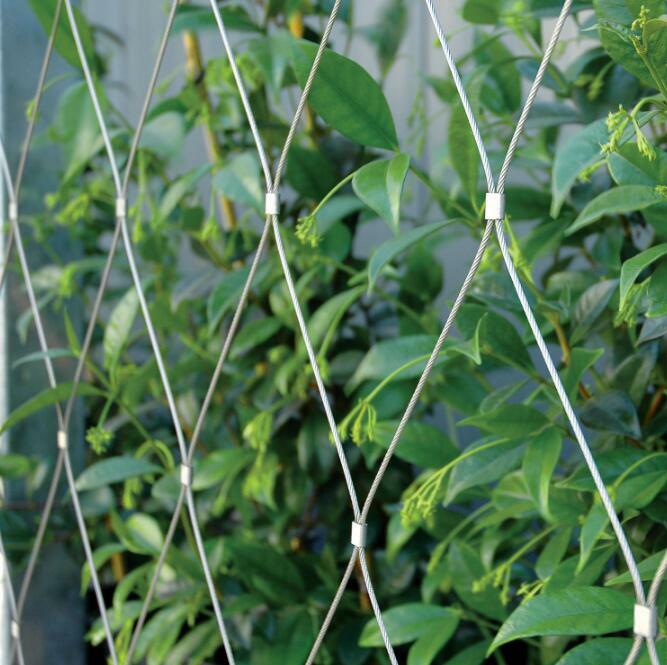 Stainless Steel wire rope plant trellis is custom manufactured to in widths and lengths to suit your application . Diagonal and irregular shapes can also be supplied. 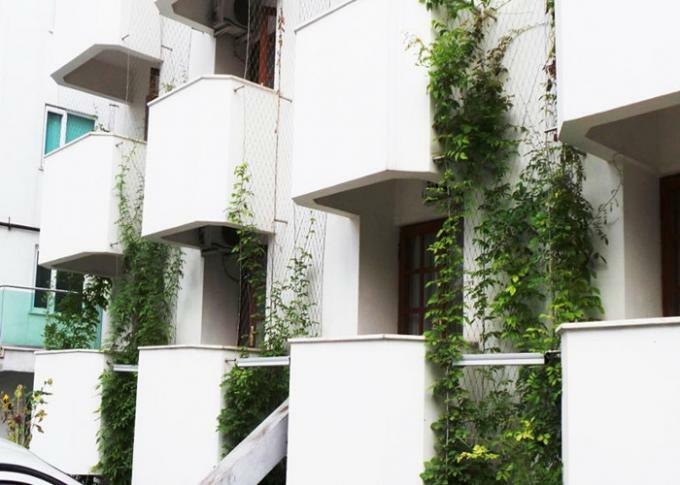 Mesh can be applied in either a vertical or horizontal direction, again dependent on the the required aesthetics.